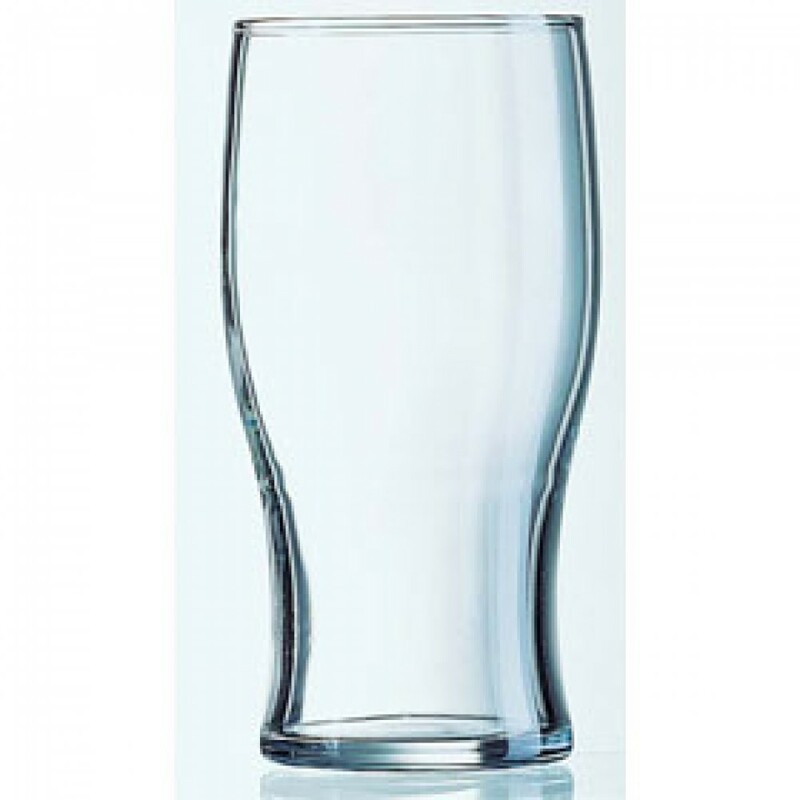 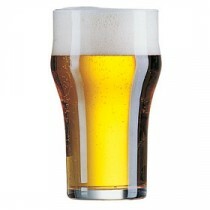 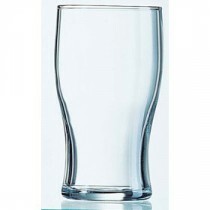 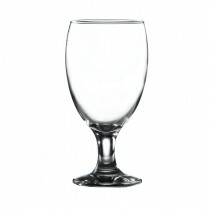 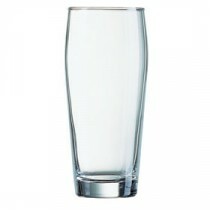 This Arcoroc Tulip Beer Glass 58.8cl is not stamped for draft beer dispense but is ideal for other draft products and juices where the pint size is required. 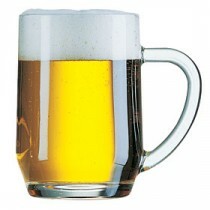 The waisted shape lends itself to being held in the hand- drinkers delight! 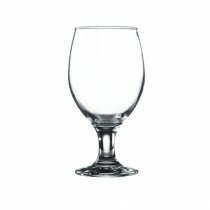 The Tulip range is fully tempered or toughened to make it 5 times stronger - extending its lifecycle. 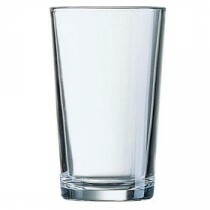 Added safety comes from the toughening process- when the glass breaks the shards are not sharp to the touch.